Sway features a politician and a single mother of an adorable ten-year-old son. 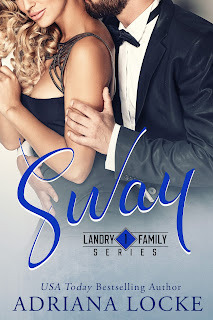 They have the odds stacked against them and have to decide if a life together is worth the sacrifices and adjustments that would have to be made to make that happen. And, I promise, you’ll never look at grapes again. 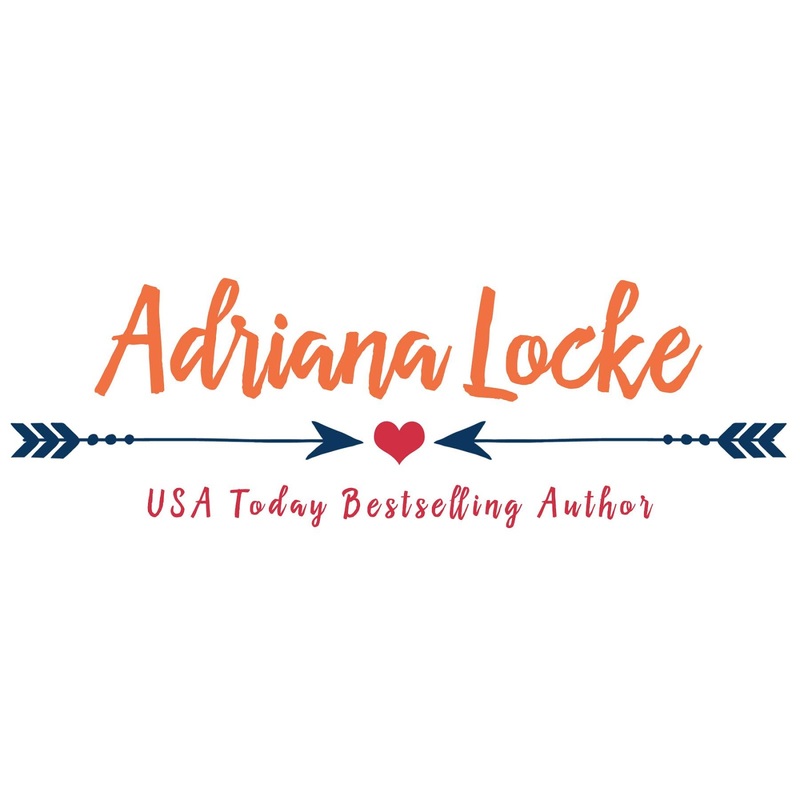 Adriana Locke lives and breathes books. 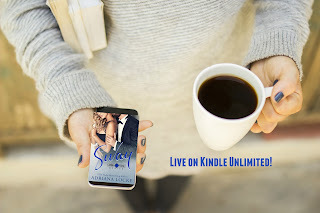 After years of slightly obsessive relationships with the flawed bad boys from other authors, Adriana has created her own. She lives in Indiana with her husband and four chaotic sons. When she’s not writing, you can find her watching the boys play sports or whipping up a yummy meal. She loves to be outdoors and always has a piece of candy in her pocket.